With the unfortunate and untimely death of Harold Ramis and the unwillingness of Bill Murray, it is inevitable that a “Ghostbusters” reboot is on the horizon and not a second sequel. But, there’s still room to please both mediums. 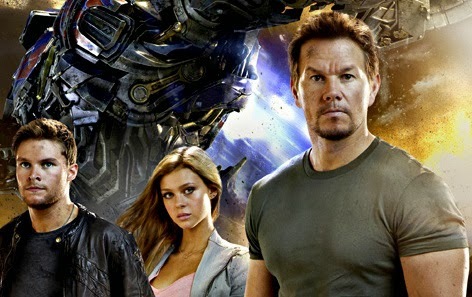 I’ve always argued the case that a reboot and sequel can exist within the same movie. A few recent examples: “Scream 4”, “Texas Chainsaw 3D” and “Evil Dead”. The same could work for a third “Ghostbusters” film as well. “Scream 4” made the cut because if you were to remove the original trio from the film, it still works as a standalone movie. It has been known that a “Ghostbusters III” would deal with a passing-of-the-torch scenario. This is still very much a possibility. Only now the film could just hit the ground running with a new fleet of Ghostbusters already on the job – but struggling, albeit. Through background imagery, a quick montage or even a cameo or two it could be explained how this new fleet was recruited. 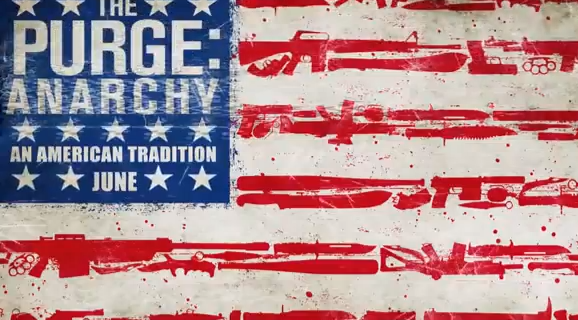 A new full-length trailer for The Purge: Anarchy has been released. This sequel seems to be shaping up nicely. 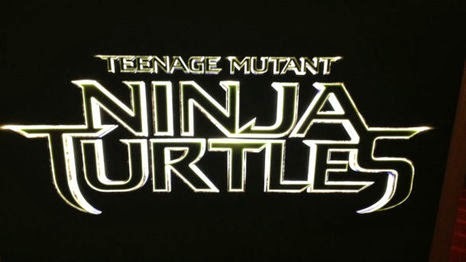 The official teaser trailer for Teenage Mutant Ninja Turtles has been released! 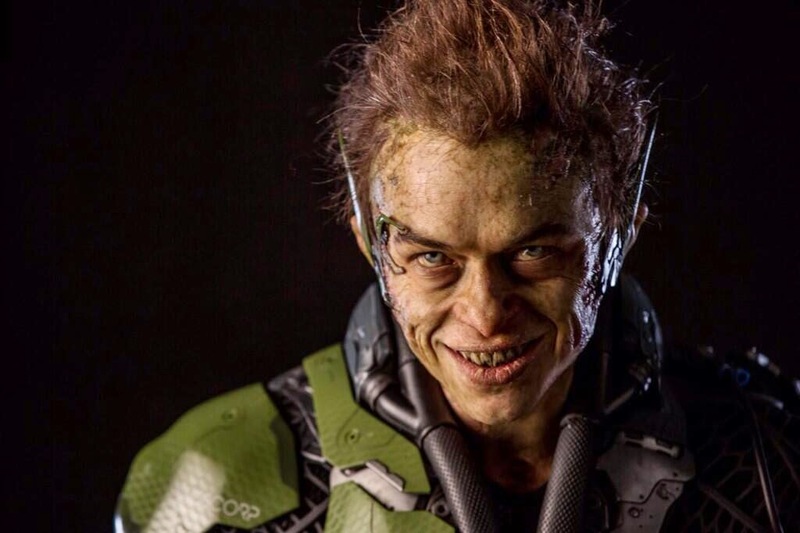 Dane DeHaan, who is playing Harry Osborn in The Amazing Spider-Man 2 just released this all-new photo of himself as the Green Goblin in the upcoming sequel. We're a long way removed from the Dafoe green helmet days. 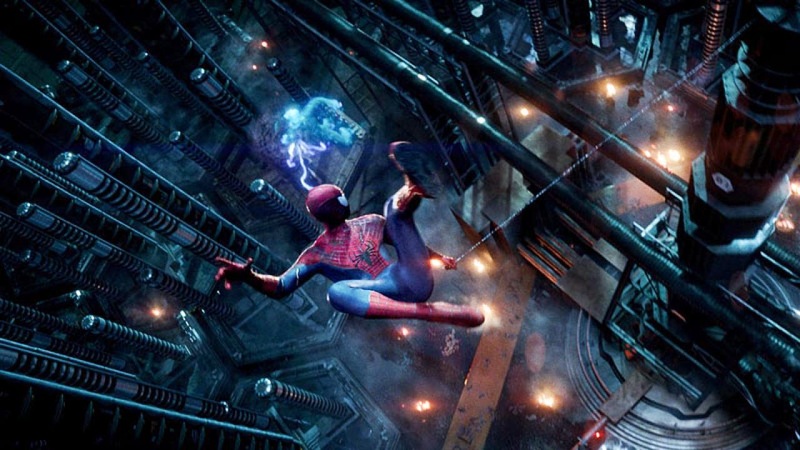 The final international trailer for Sony's The Amazing Spider-Man 2 has been released! 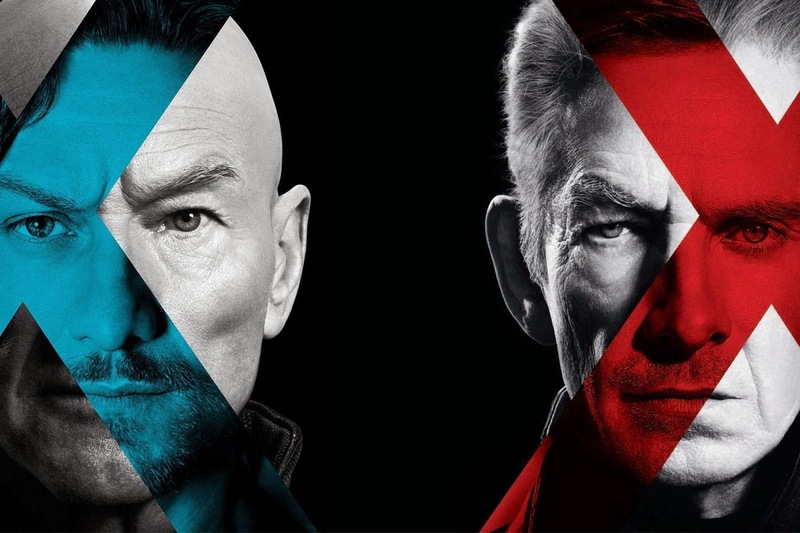 The full-length trailer for X-Men: Days of Future Past has been released! 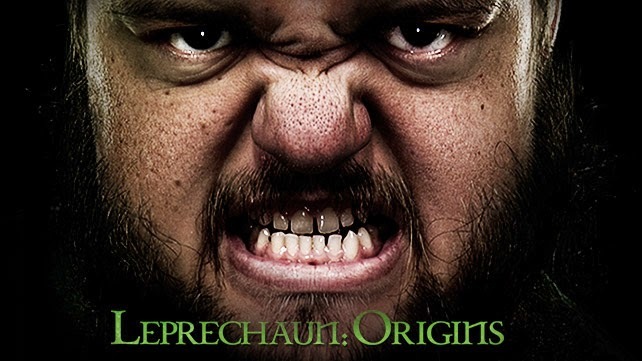 Just in time for St. Patrick's Day -- Lionsgate and WWE Studios have released the first clip from the Leprechaun reboot Leprechaun: Origins. Joy Ride 3: Road Kill will be making its DVD and Bluray debut on June 17 and Digital HD on June 3. Here's a snippet of the official release courtesy of Moviehole. 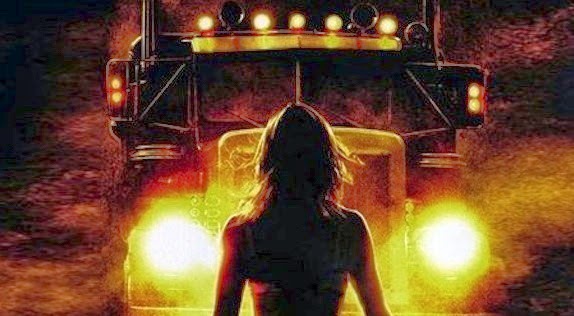 Rusty Nail, the vengeful trucker with a penchant for pain, slams terror into overdrive in this all-new UNRATED chapter of Joy Ride! Twentieth Century Fox Home Entertainment takes road rage to an all new level with JOY RIDE 3: ROAD KILL, arriving on Digital HD June 3 and on Blu-ray & DVD June 17. This third hellish installment in the bloody series finds director Declan O’Brien (Wrong Turn 4: Bloody Beginnings, Wrong Turn 5: Bloodlines) in the driver’s seat for another deadly detour. The nightmare begins when a group of young street racers take a desolate shortcut on their way to the Road Rally 1000. But a chance encounter with Rusty soon turns deadly as he stalks, taunts, and tortures his next victims with deranged delight. It’s a full-throttle, pedal-to-the-metal chill ride packed with killer twists and turns! 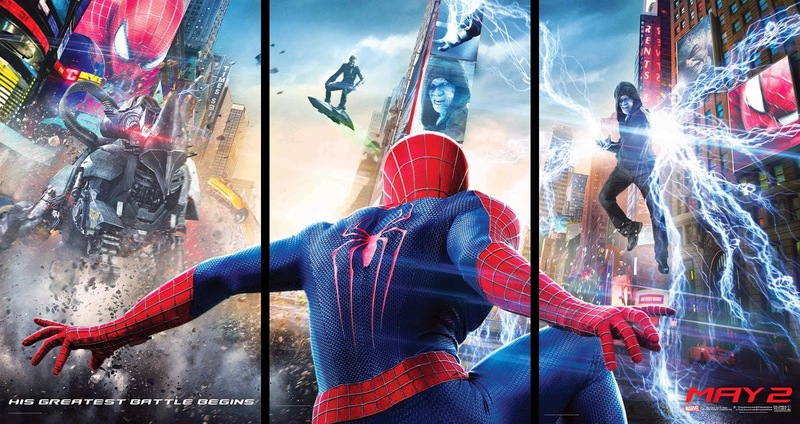 Two new clips from The Amazing Spider-Man 2 have been officially released. 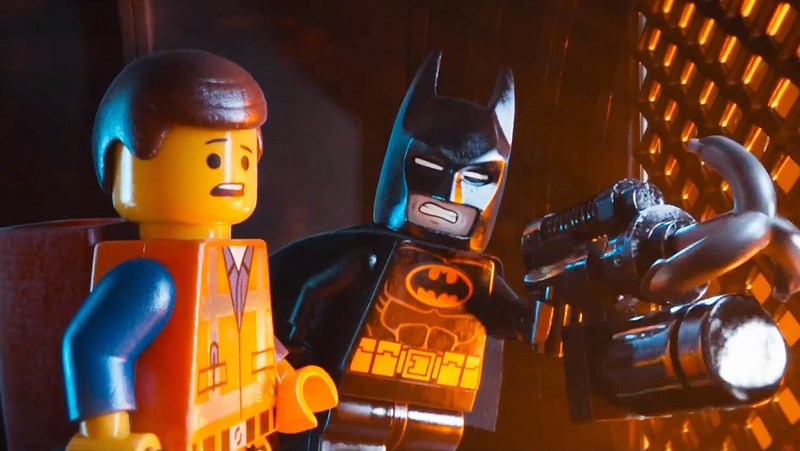 Warner Bros. has tapped Chris McKay to direct Lego Movie 2 from a script by Jared Stern and Michelle Morgan. Indy Comic Con is this weekend and we have a panel with Nerd MGMT! To Celebrate this event we have a Crossover CRISIS! 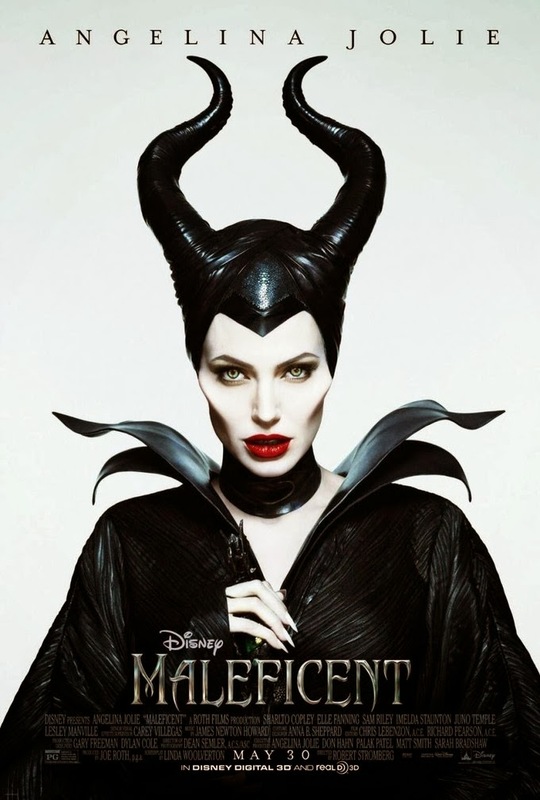 A new poster for Disney's Maleficent has been released, this one featuring Angelina Jolie in the title role. 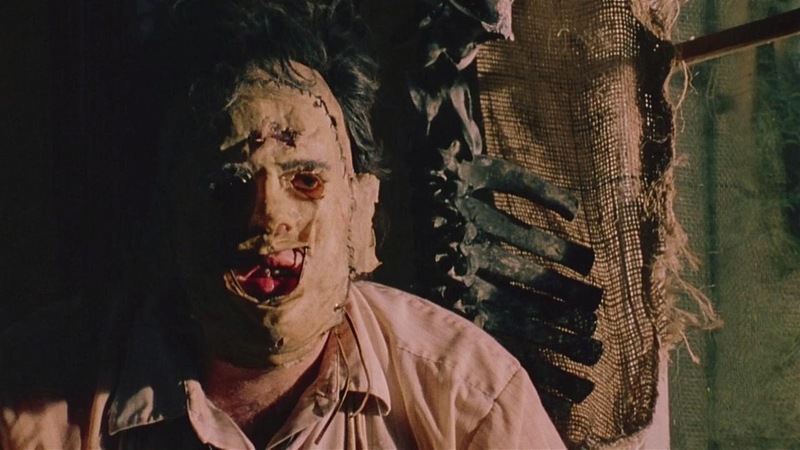 Hey TCM fans...or horror fans in general -- The Texas Chain Saw Massacre is getting a nifty 4K remastering for the 40th Anniversary that will debut at this year's SXSW. MPI/Dark Sky Films will be releasing a restored version Tobe Hooper’s 1974 “The Texas Chain Saw Massacre” in celebration of the film’s 40th anniversary. 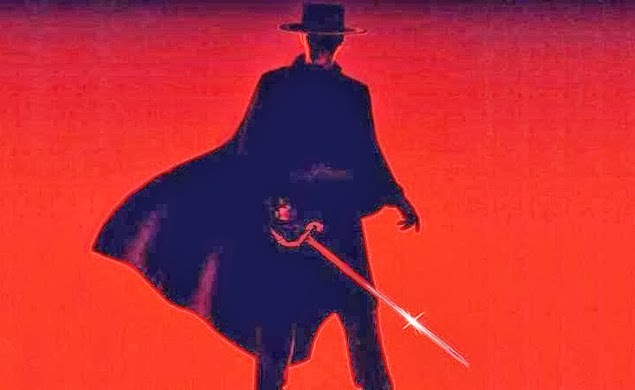 The Zorro reboot now has a writer attached. Chris Boal has been tapped to write the screenplay. It's looking like this reboot will be a darker, grittier version of the famed character -- along the lines of Batman Begins. A date has been set for SyFy's Sharknado 2: The Second One and a list of cameos have been revealed. The telemovie will debut on July 31 at 9:00PM PT/ET. 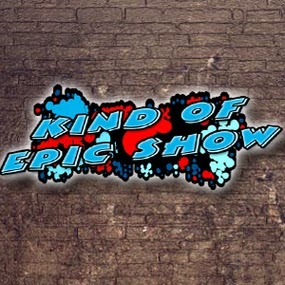 As for the cameos, celebrity gossip blogger Perez Hilton, Biz Markie, Sandra Denton (Pepa from Salt-N-Pepa), Kurt Angle and Robert Klein will all make appearances. 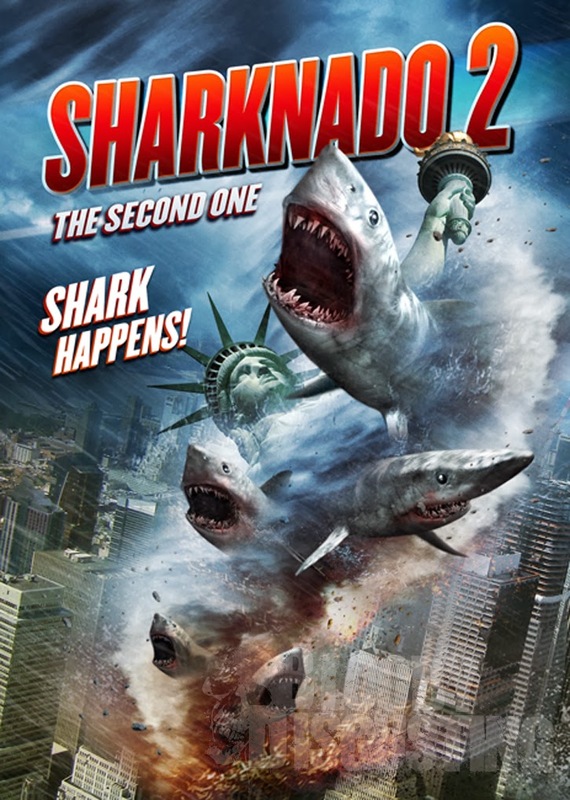 Regardless of how absurd this sequel will be, I'm assuming it's a safe bet to count on a Sharknado 3 at this point. 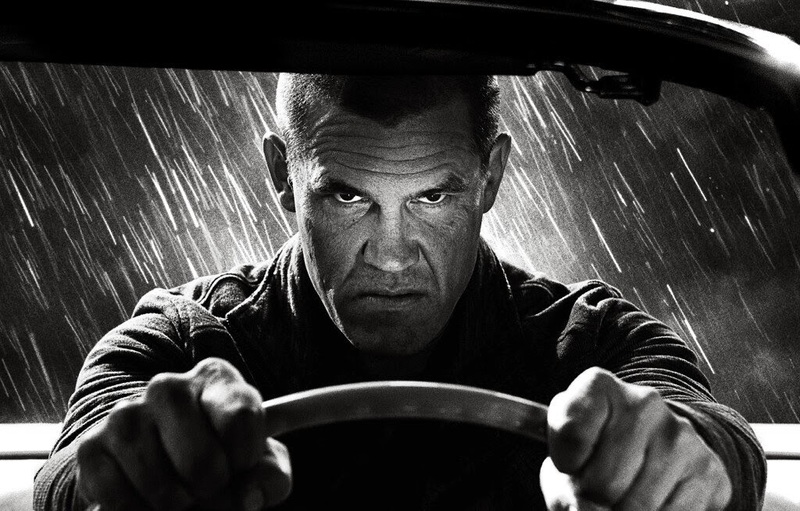 The trailer for the highly anticipated sequel Sin City: A Dame to Kill For has been released -- and, spoiler alert -- it doesn't disappoint! This Week It's all David West and David Gilman, while the others are out enjoying Mardi Gras, we are here to talk about Marvel's new One Shot "all Hail the King" and discus the Oscars. 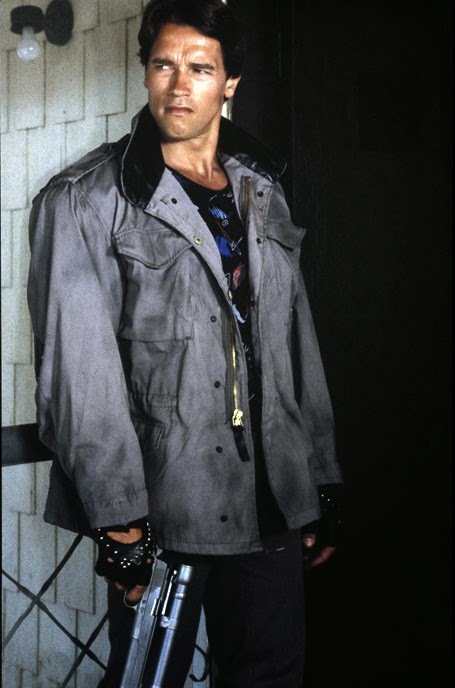 Some of the details of the Terminator: Genesis plot have been revealed, sort of. The thing about any time travel scenario is that you inevitably have to deal with multiple timelines should a singular event change the course of history. And that appears to be exactly what Genesis is addressing. 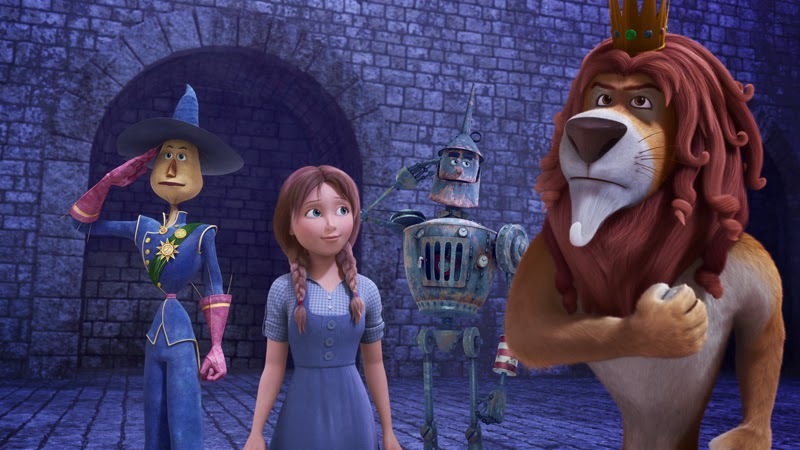 The trailer for the animated sequel/non-sequel Legends of Oz: Dorothy's Return has been released. 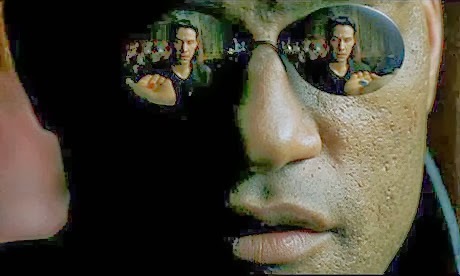 After years of speculation, we are finally getting a new Matrix trilogy. Albeit, it'll be a prequel series this time around -- one that will have no ties to The Animatrix (which I loved, by the way). We’ve been told that the Wachowski’s have already started the writing process with early treatments and outlines already turned into the studio. No word if they will want to direct but my money says “Claro que Si!”. Will we get more Neo? Pre-Matrix? So many questions. Naturally, we'll learn more in the coming months.